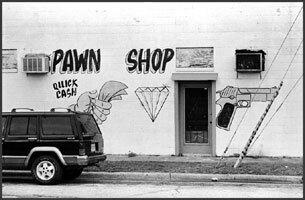 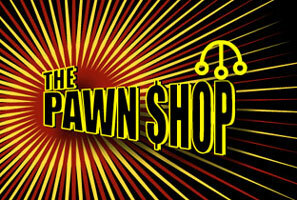 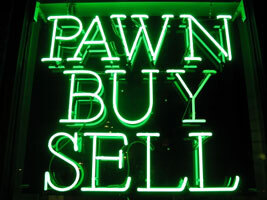 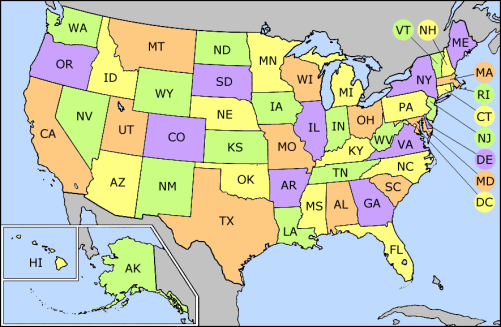 Pawn Shops in the U.S.A.
Pawn shops are great places to find bargains in the U.S. and we have the complete list of them right here on this website. 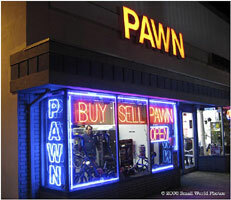 Jewelry, musical instruments, cameras, guns, dvds and cds, and lots of other items, usually small things can be found in America's pawn shops. 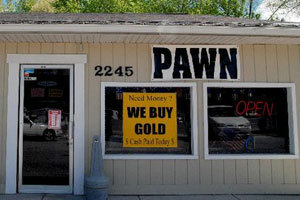 If you need cash for your valuables, bring it to a pawn shop. 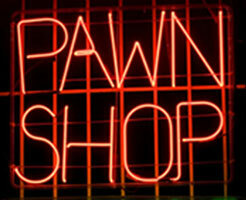 If you know you're getting money soon, you can usually come in later on and for a fee, get your item back again before it goes on display at the store.